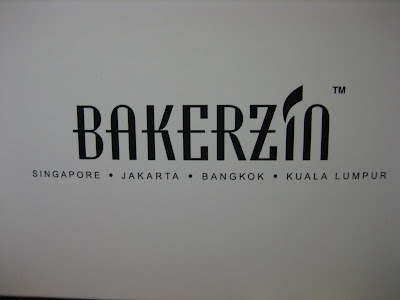 Finally I got my first box of Bakerzin! Presenting three gorgoeus cuties from Bakerzin: Jivara, Claira and Sumatra. Can anyone do me a favour by identifying them cus Char Siu Bao didn't take note of their names when 'da pao-ing' them. 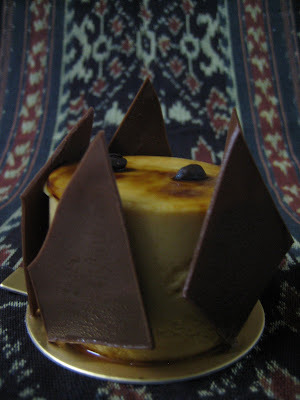 The first cutie: Rich chocolaty texture with crunchy cornflakes base. 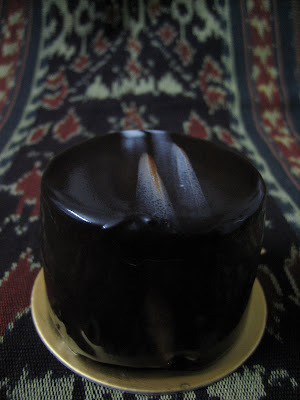 Next up:Creamy spongy aromatic coffee mousse. Taste wise? Absolutely delicious! Even my picky mum luvs this muddy chocolate cake. Go get your box of Bakerzin today! 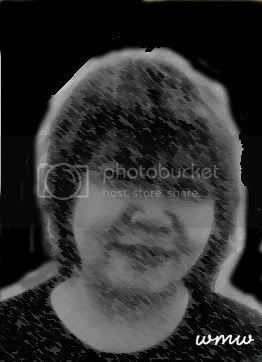 Hi Stopped over here from Jackson Kah's blog. Great to see people so passionate about their food. Hope you don't mind me linking to you. If you do have any objections, please don't hesitate to tell me. I will remove your link. Thanks. 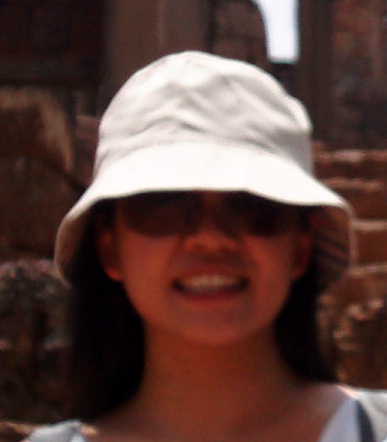 allan & nigel: Nice to meet u. Ur link is up too ^_^ Keep up the good work on eating n blogging! 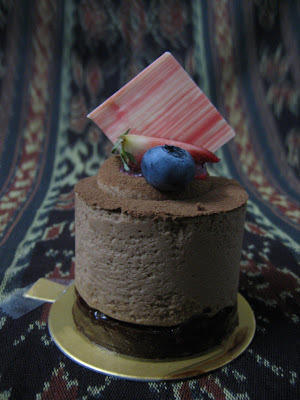 Bakerzin - Perfect for those with a sweet tooth and a sweeter heart! 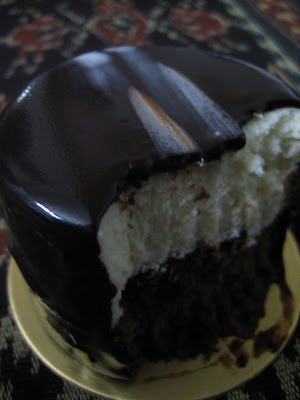 I love their black forest - had a craze for it when I was watching the HK serial, gateau affairs. teambsg: Then i muz hav put on 3kg cus i ate them! boo_licious: Gateau affairs--my fave TVB serial! That black forest pirate ship made by 'Ma Tuck Chung'? I luv his green apple cheese cake too! Alamak....like this cannot! Need to go get me something sweet now to eat! wmw: okok, munch on sugar 1st! been some time since i went to bakerzine. yummy cakes.. love their warm choc cake (need to order frm menu), new york cheese cake and this cake which i cant remember the name.. taste like ferrero rocher. so sinful yet so delicious!! sc:waa...warm choc cake sounds nice! with melting choc in the centre? yumz!